Lippy, highlighter or eye shadow – I LOVE IT! I’m a total make up addict and my growing amount of pallets and primers is becoming a problem to my bank balance! So originally this blog was also meant to include an element of the other passion in my life, besides food – make up! Somehow though food took over and make up took a back seat. 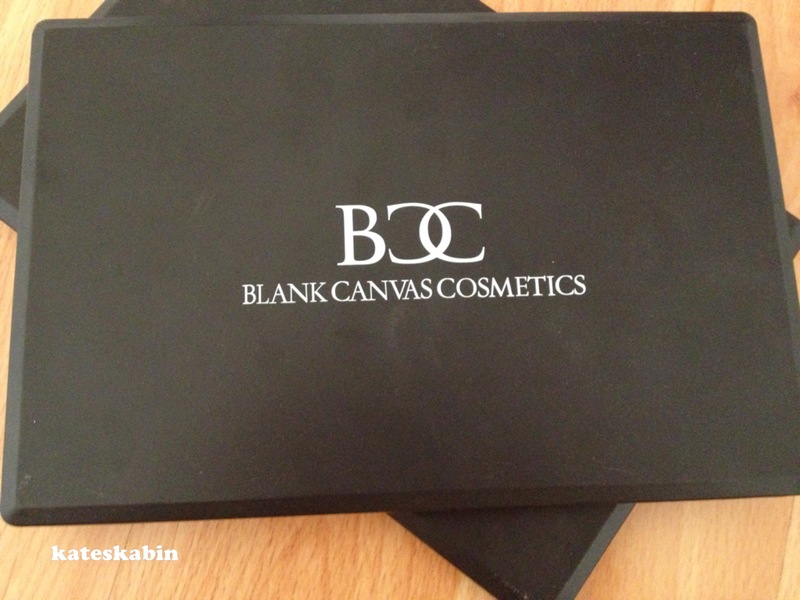 Recently I purchased a few bits from Blank Canvas Cosmetics and decided I’d do a brief review on them. 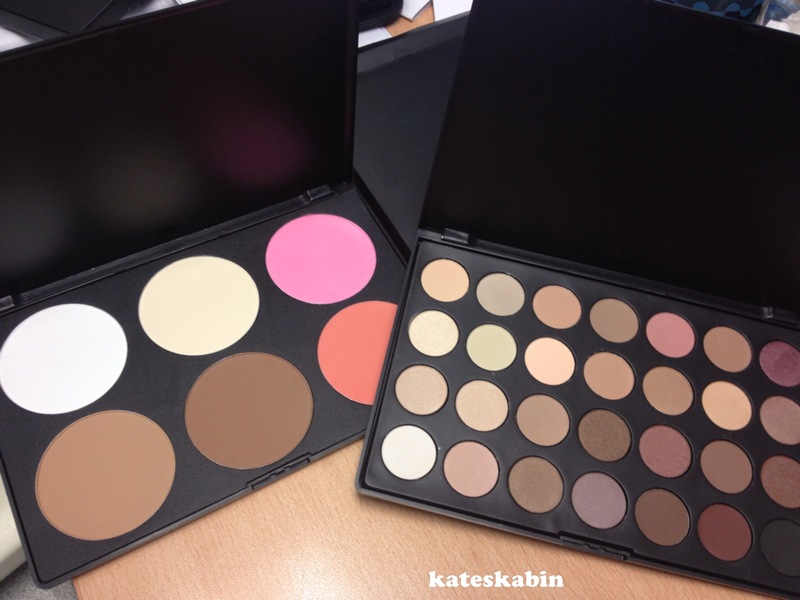 The two palettes I bought were the Contour Powder / Blush Palette # 2 & the 28 Neutral Eyeshadow Palette. I’ll start with the good news – the Contour Palette. I am a big fan of contouring and highlighting the face to give dimension to your face. It can be a bit daunting at first and you may look more Kanye than Kim but with a lot of blending and practice I think it can really finish off your face. Blank Canvas have the RRP at €17.99 but sell for €10.99 – personally I think that’s a bloody good bargain! Shipping is €4.99. First off, the packaging. I really like the look of these palettes. They are slim and smooth and look quite professional. And onto the actual product. 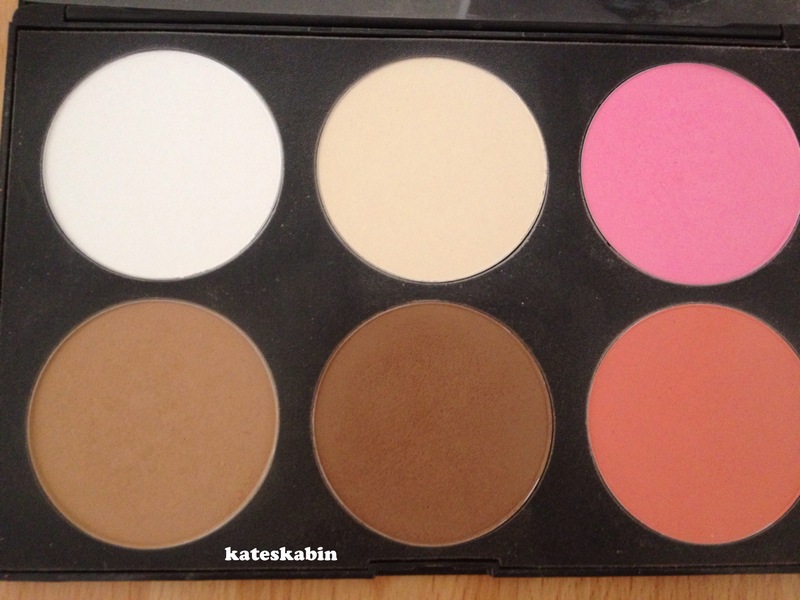 There are 6 large pans in the palette, 2 browns for contouring, 2 lights for highlighting then 1 pink and 1 peachy blush. A good variety and these colours will suit both daytime make up and a stronger look for the evening. I tend to use the light brown for a daytime contour and the darker one for a night time look. The dark one is pretty dark so to be used really sparingly and the key is blend, blend, blend! Likewise with the light colours for highlighting, I mainly only use the white one for a more dramatic evening look and the creamy coloured one for daytime. Both the peach and the pink are lovely colours and to be totally honest I don’t notice much difference from the Mac blushes that I also have in my make up case. All colours have a really strong pigment which I was delighted with. It’s to be noted that there isn’t any shimmer in these highlighters, they are all matte. I often just brush some Mac Minerize Skinfinish in Soft & Gentle over the highlighted cheeks as in the evening I do like some shimmer. And onto the next product – the eyeshadow palette. RRP on this palette is €18.99 but selling for €10.99. They come in the same lovely sleek palette as the contouring powders. There are 28 small pans with a good range of neutral colours, creams, browns and a few dark ones to create a smokey eye. The range of colours is pretty good, a few shimmery ones thrown into the mix too. 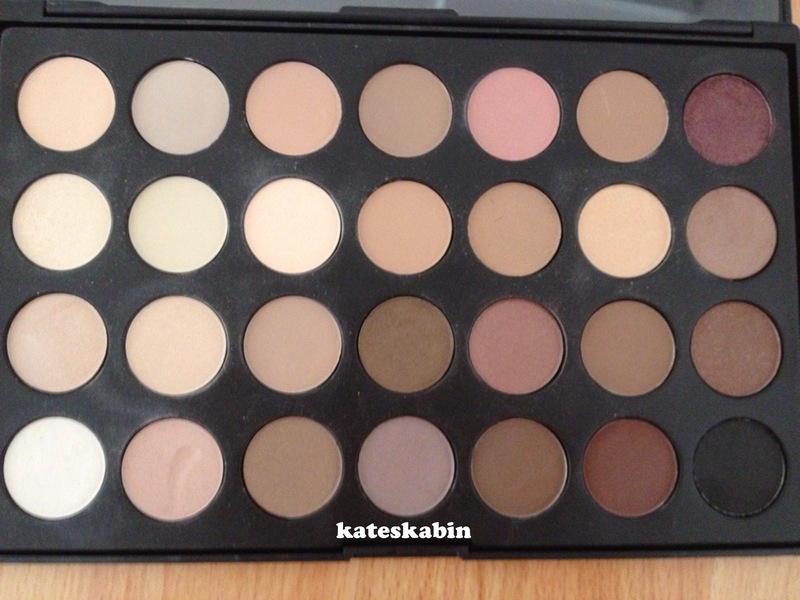 And the bad news – I don’t like this palette one bit. I felt that even though the Blank Canvas site states that the colours are highly pigmented they really aren’t. I do realise that the palette is very cheap for such a variety of colours but that doesn’t mean I should need layer upon layer upon layer to get a strong colour. 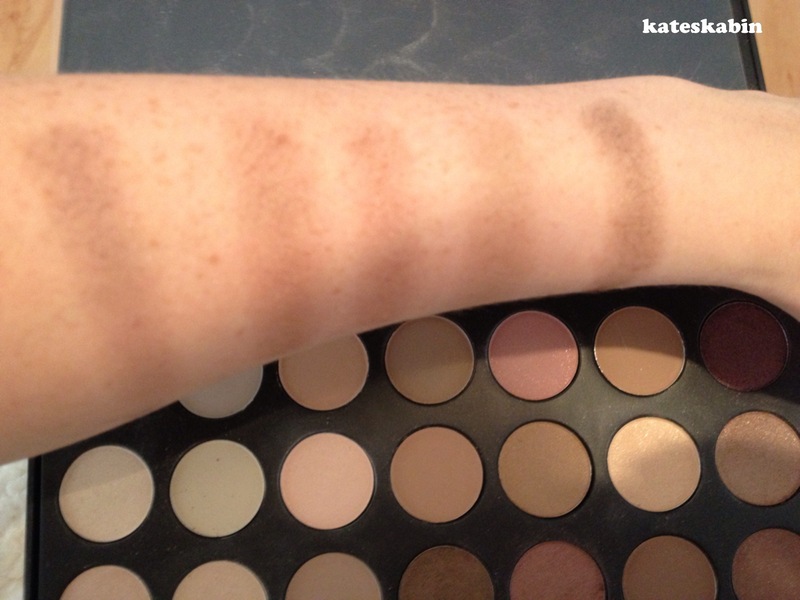 Even doing these swatches took quite a few layers and there was a fair bit of fallout – my pet peeve with eyeshadows. It’s nowhere near the same league as Urban Decay or Mac shadows and if I’m totally honest I said I’d keep it for my work make up but even that hasn’t happened, my trusty old No. 7 palette I got for Christmas a few years back is still being used for that! So out of the 2 palettes I was delighted with the contouring one and pretty displeased with the eyeshadow one. I’ve heard so many great things about Blank Canvas Cosmetics and have also bought a couple of their brushes which I was really happy with so I won’t discount them totally and as the prices they charge are so much lower than other brands at least it doesn’t break the bank if you get something you aren’t crazy about.